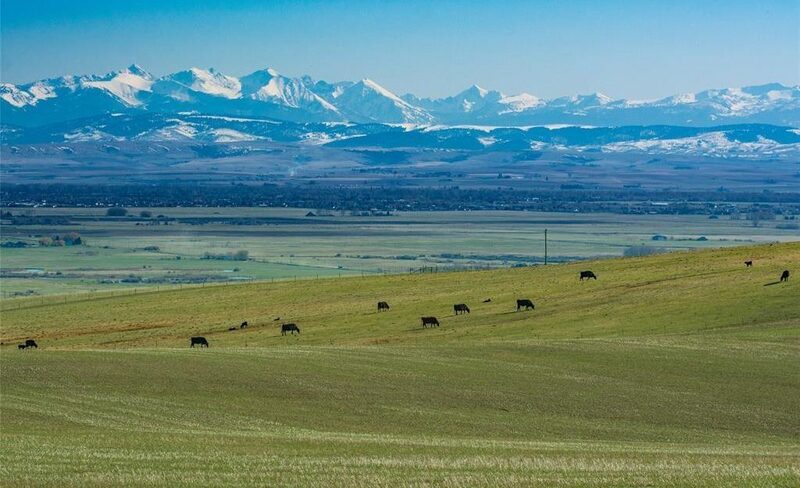 VIEWS VIEWS VIEWS from every direction. 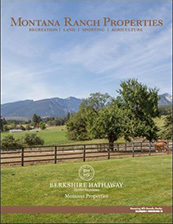 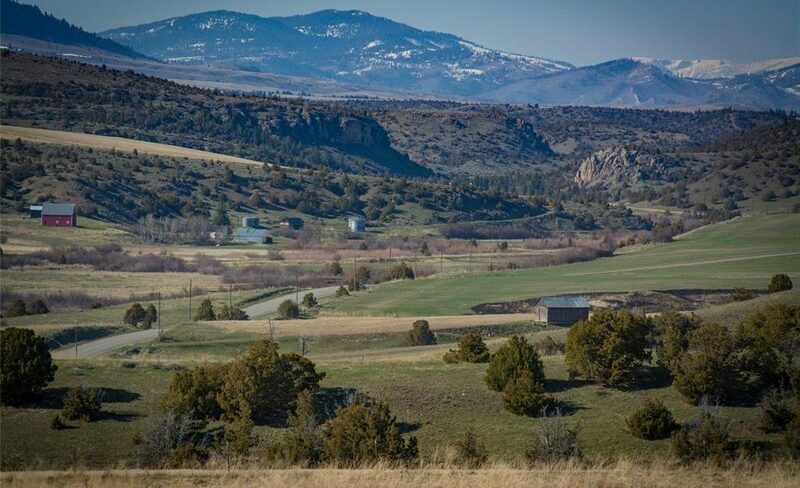 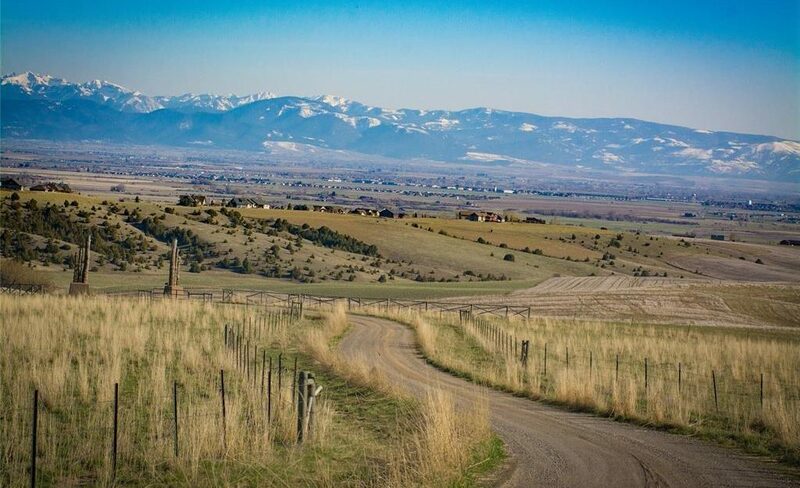 Make this 143± acres your new home! 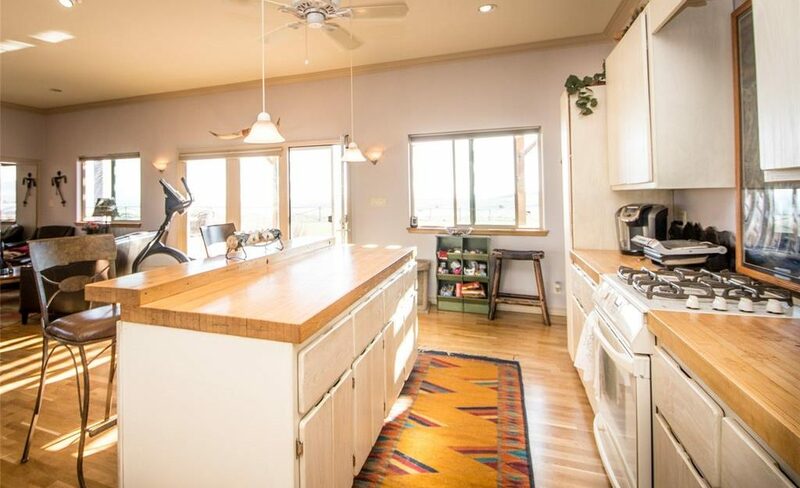 The 2 bd, 2 ba, 3 car garage home was built in 2002 and offers over 2,400± sf. 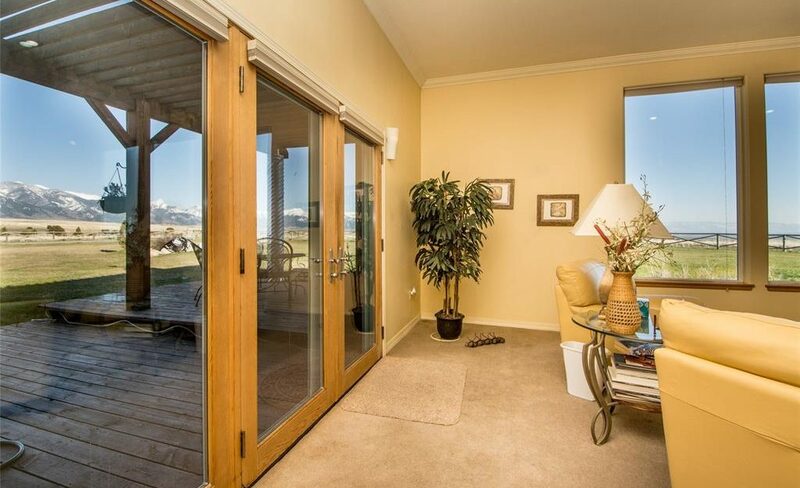 Take in the sunshine and views through large windows in the living area or move outside where you will find a patio or porch space on 3 different sides. 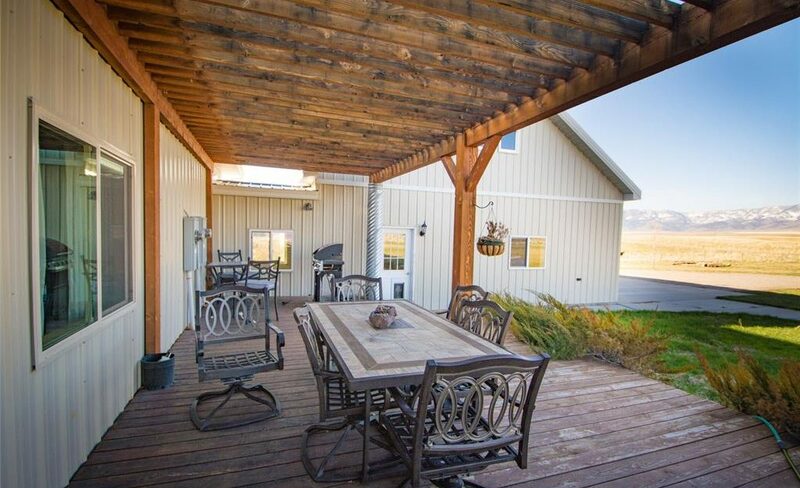 Fully fenced and cross fenced into 4 separate areas. 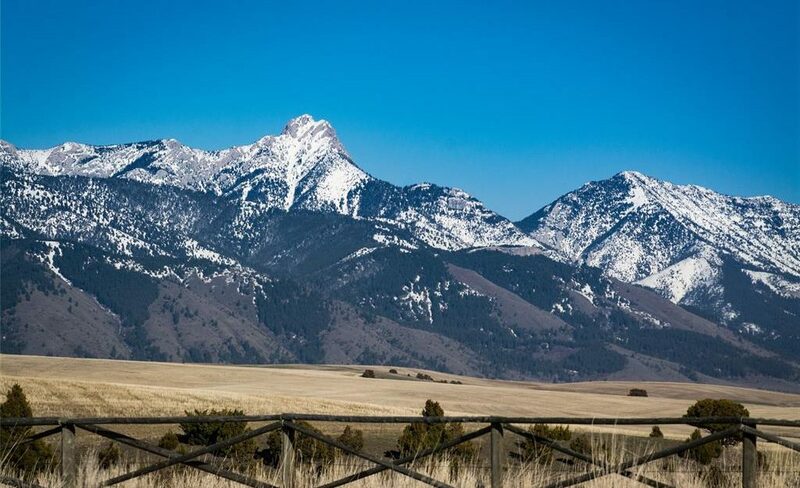 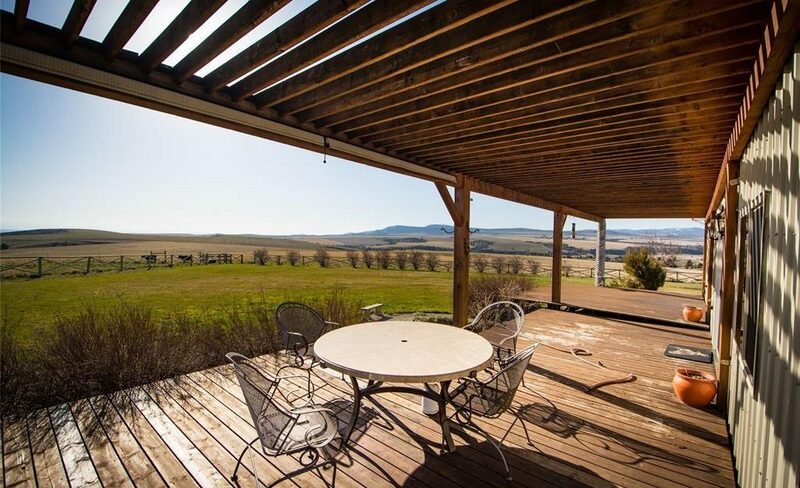 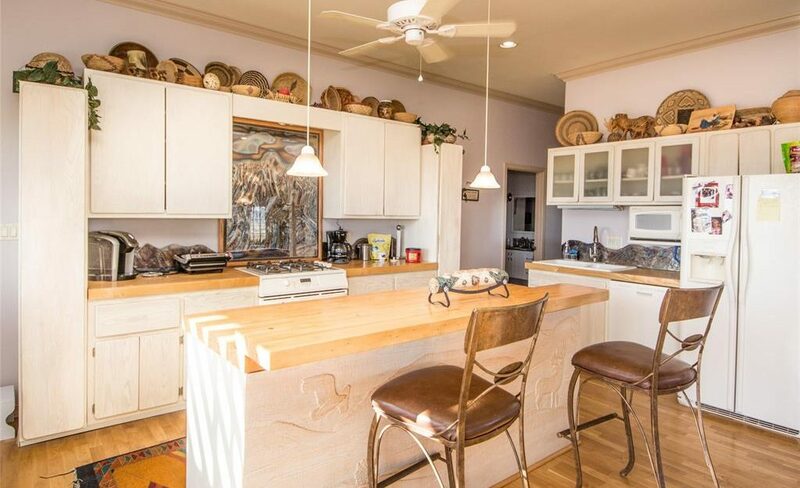 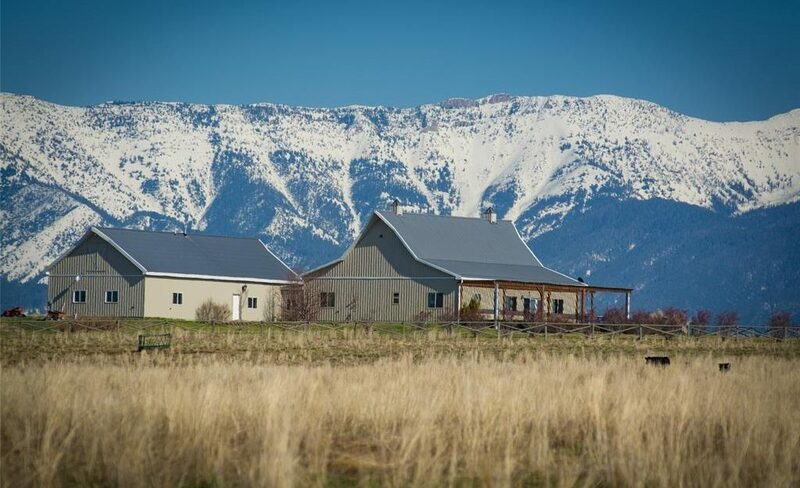 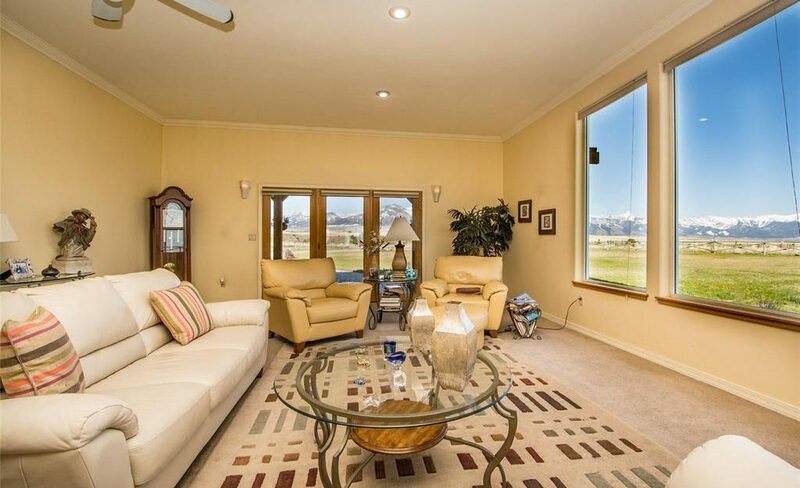 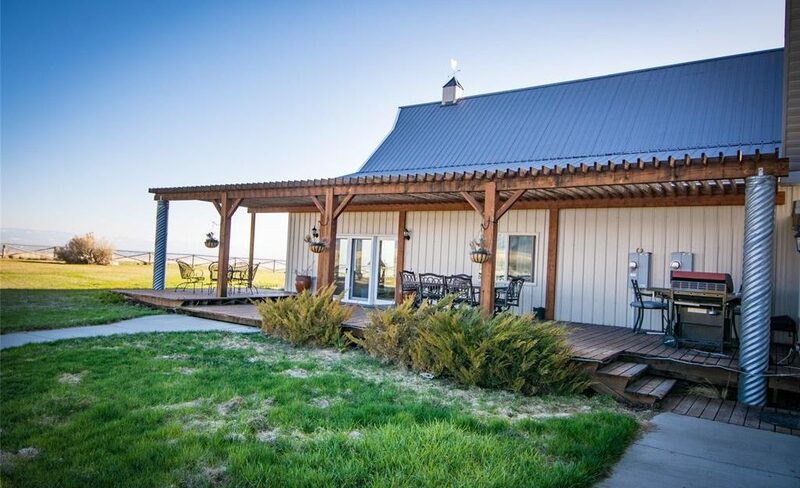 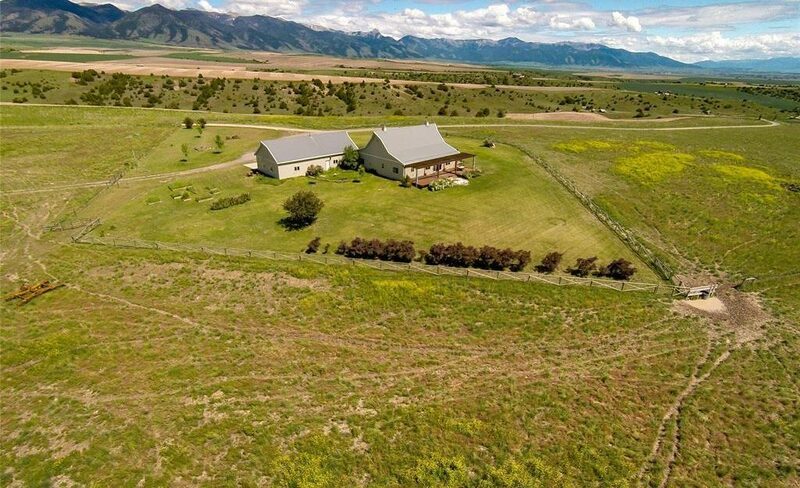 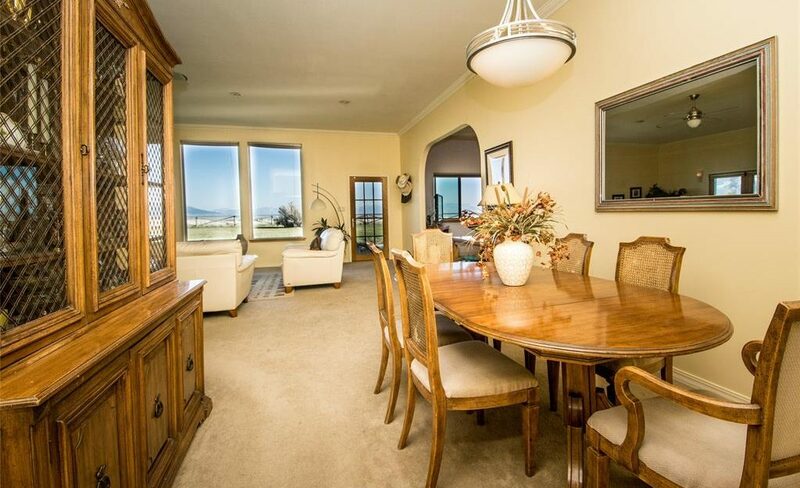 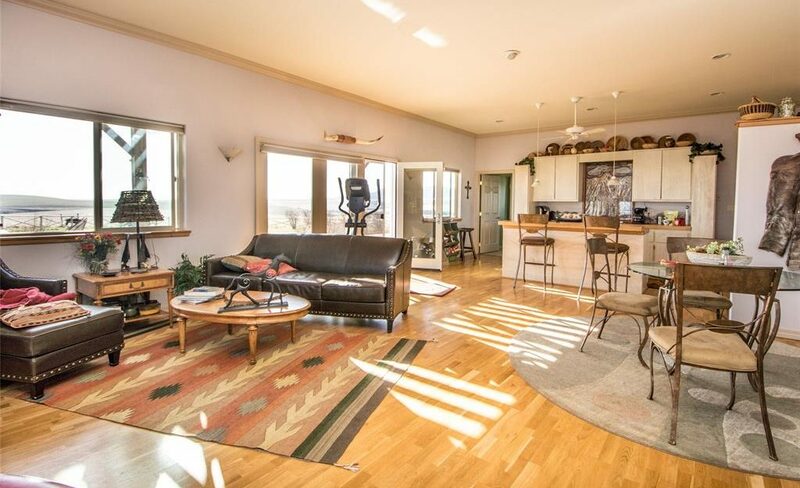 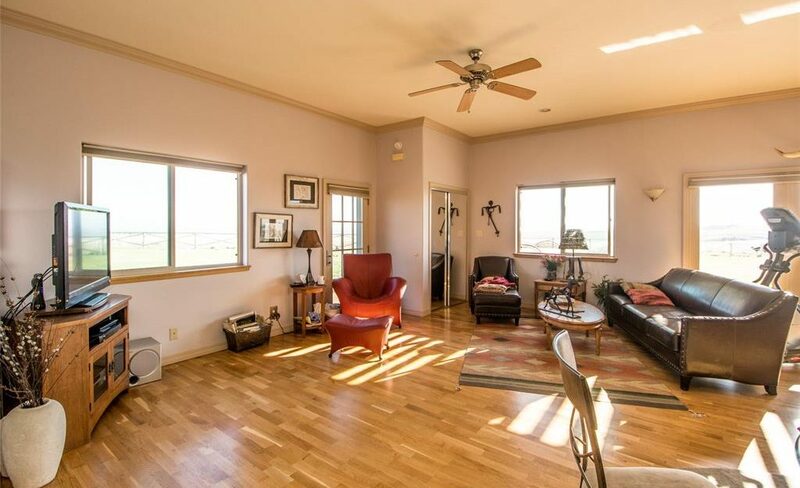 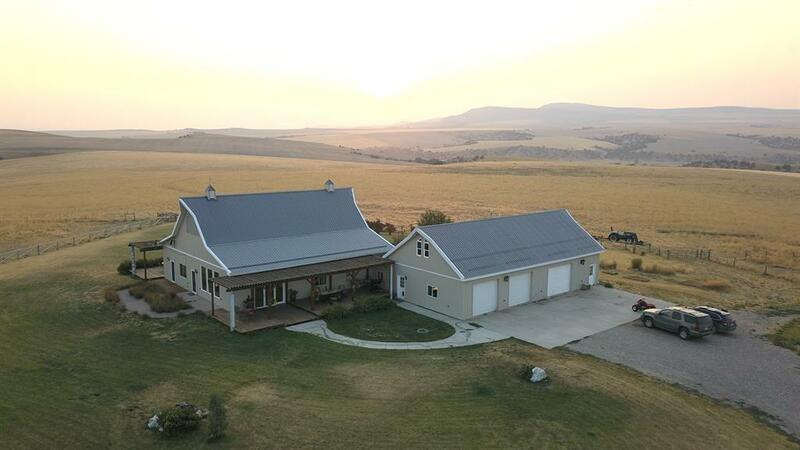 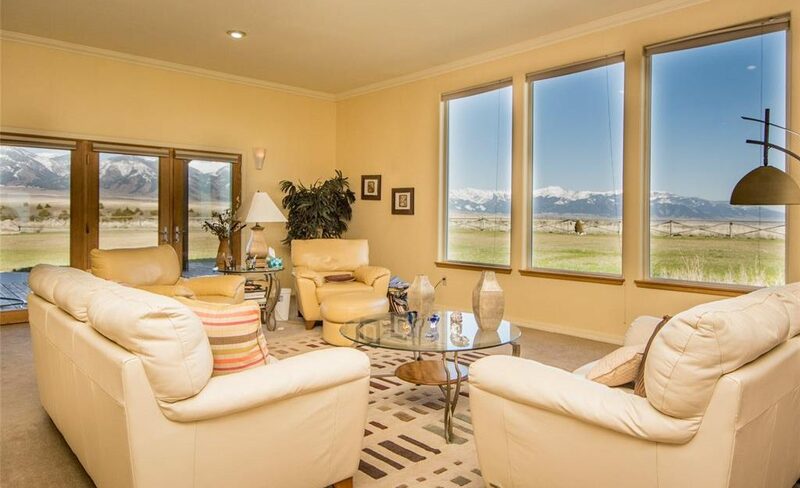 This home is located roughly 10 minutes north of Yellowstone International Airport. 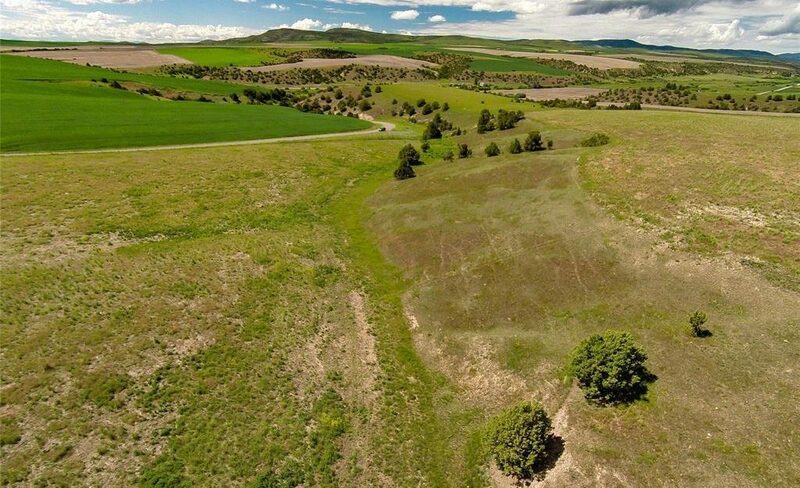 Come make this beautiful piece of land yours to call home!